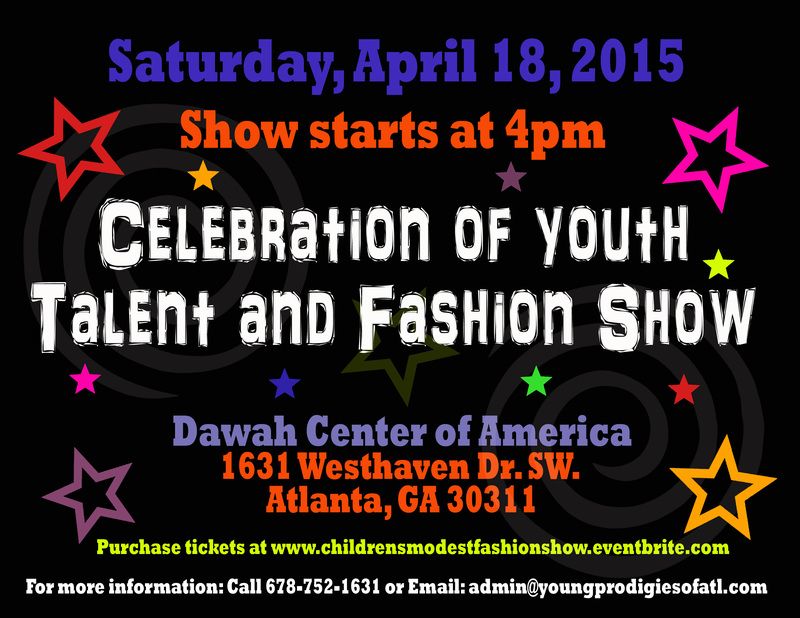 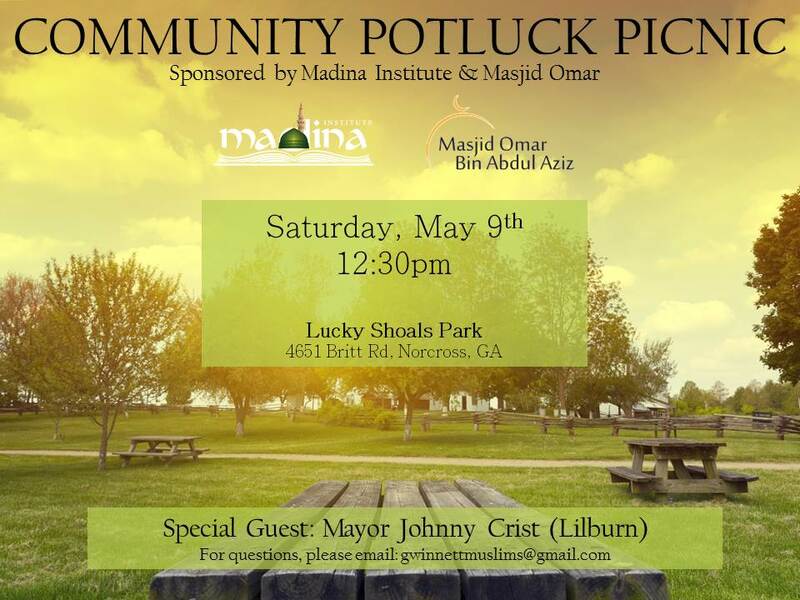 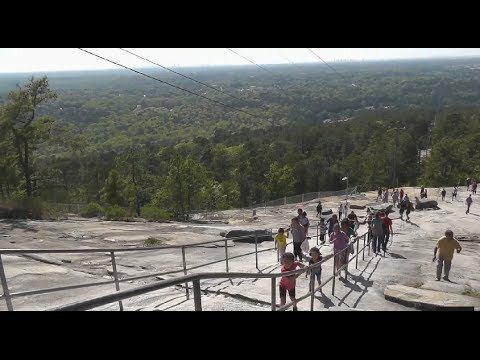 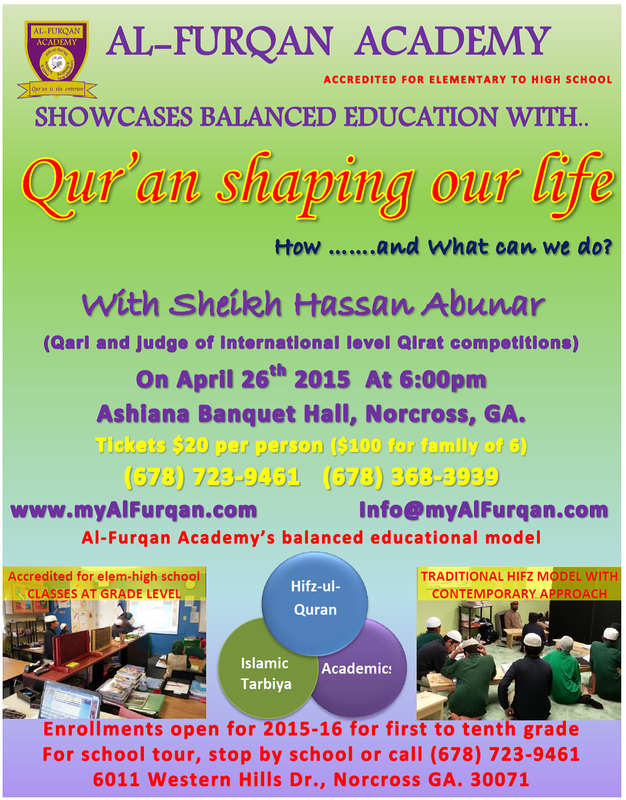 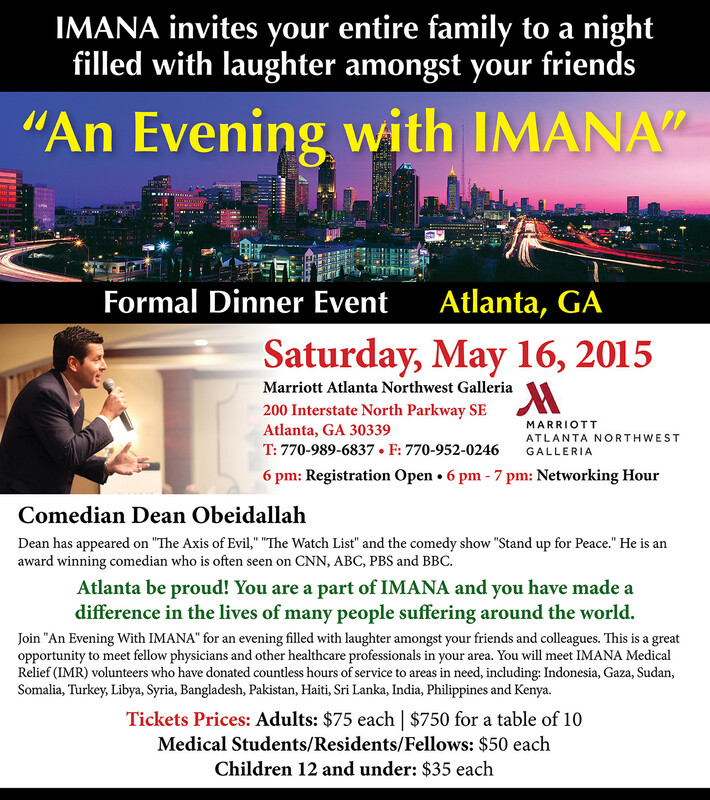 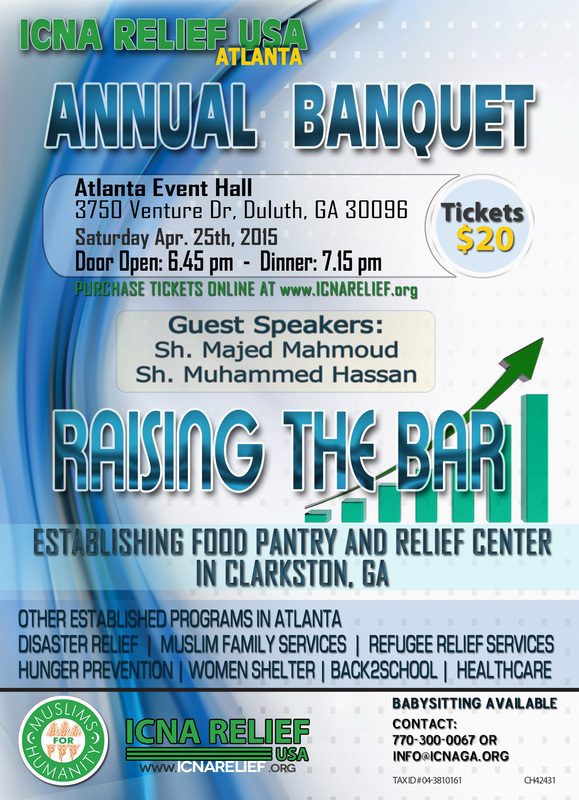 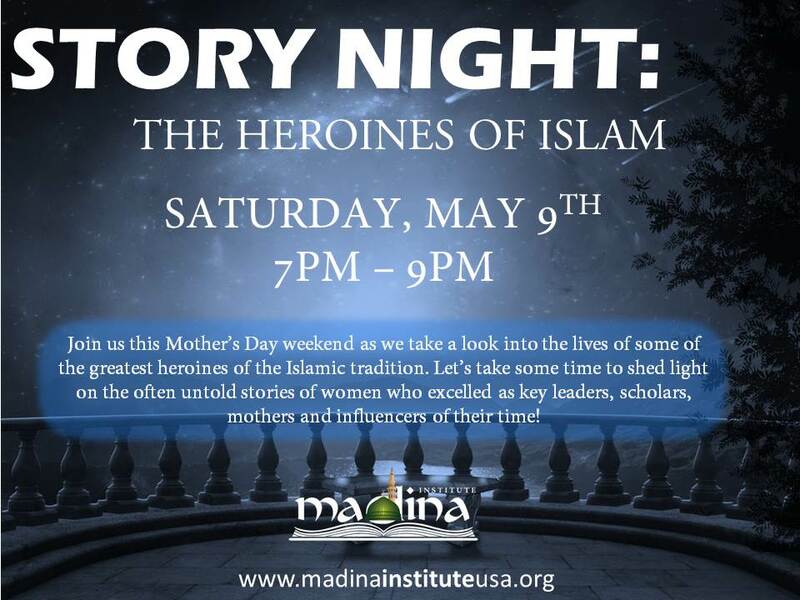 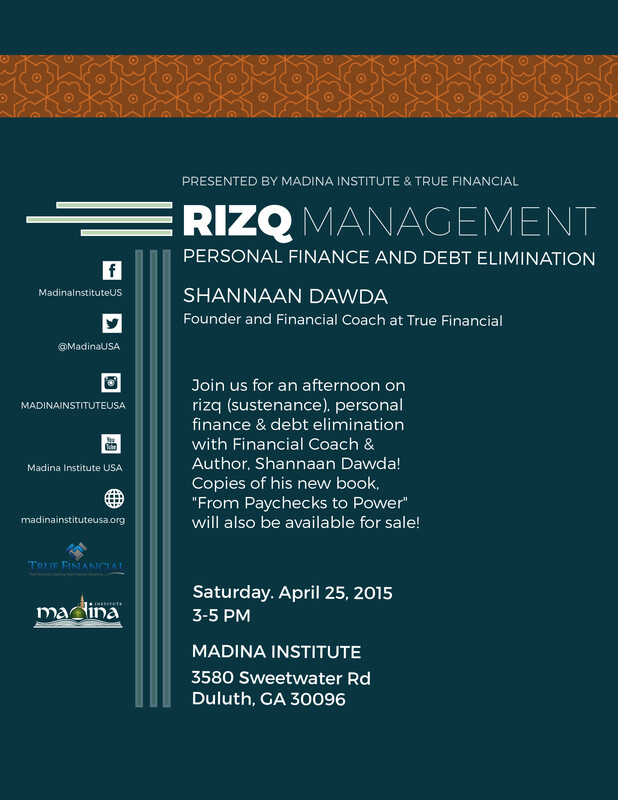 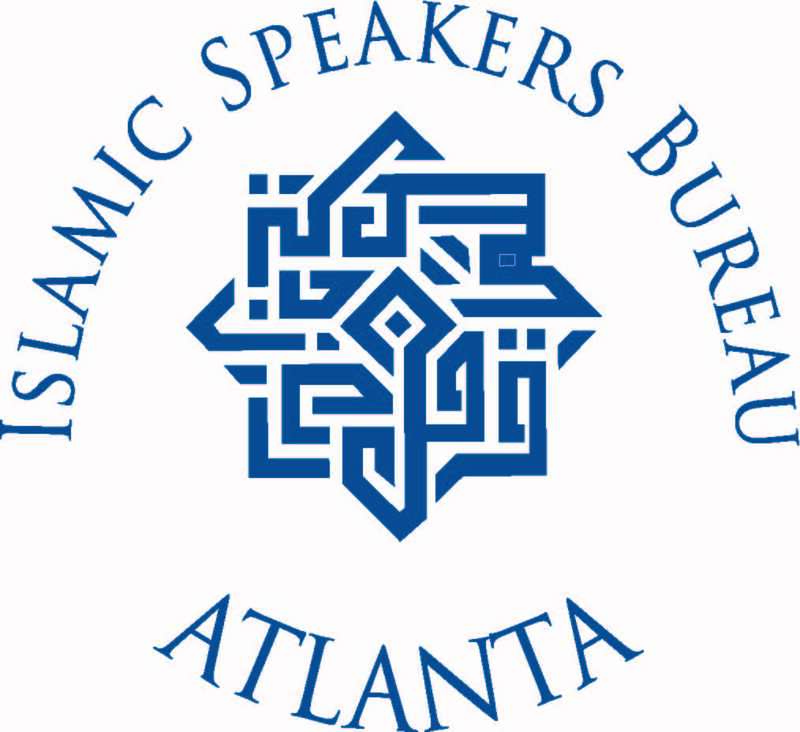 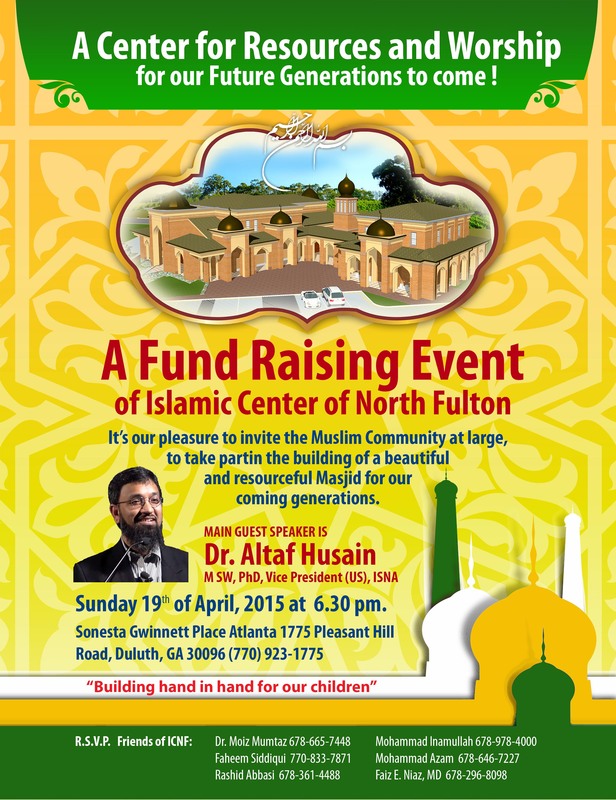 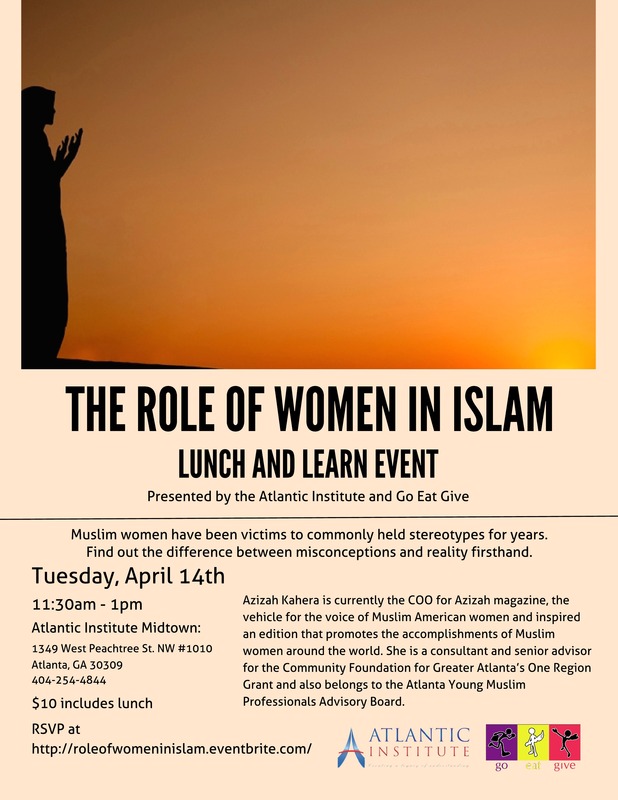 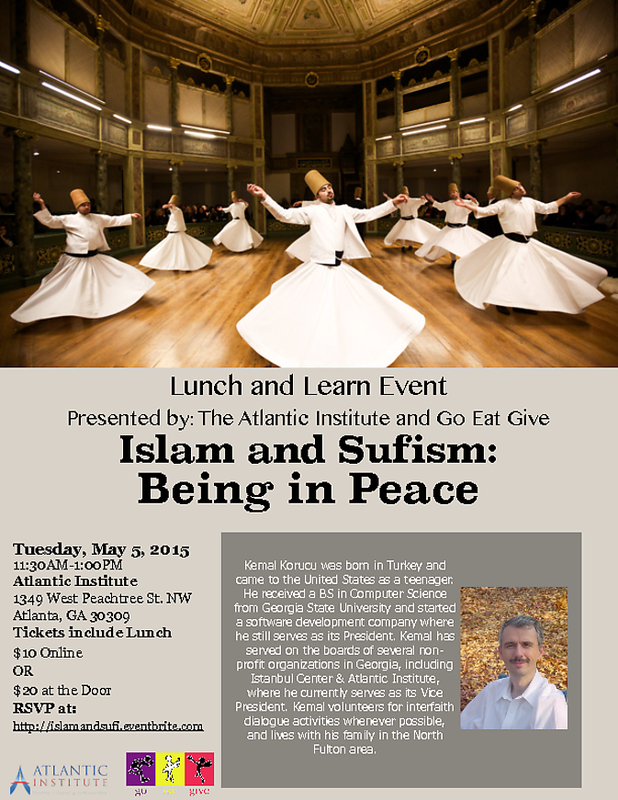 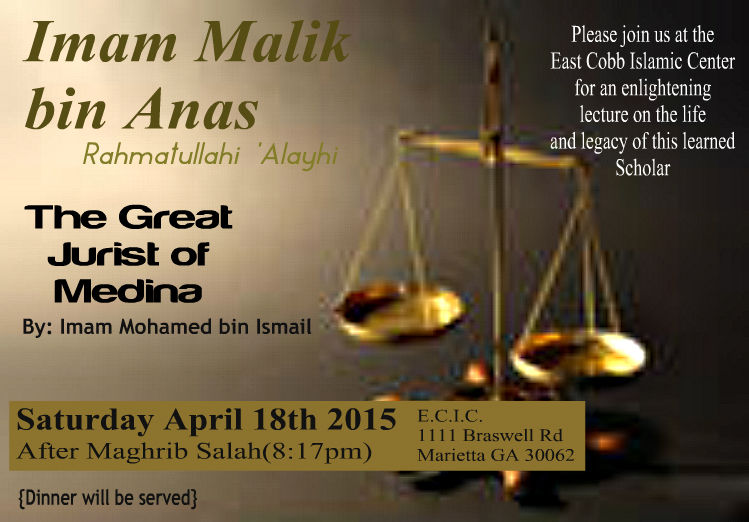 An Evening With IMANA Atlanta With Entertainment by Dean Obeidallah! 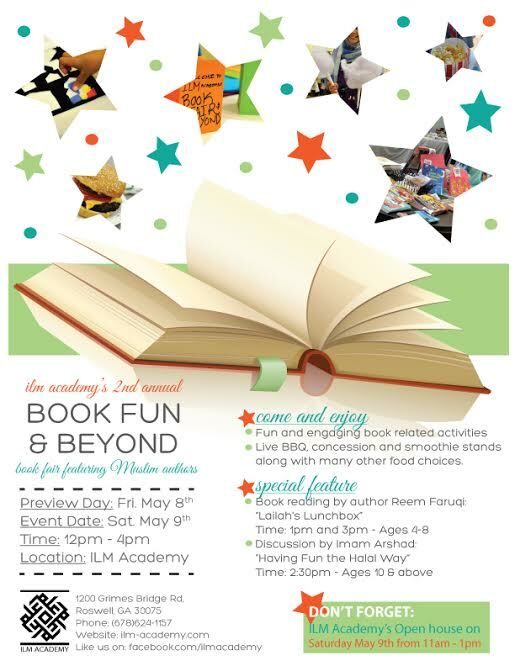 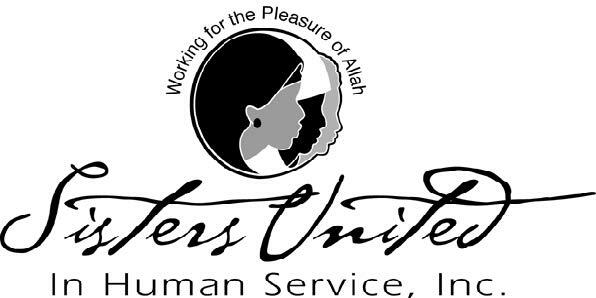 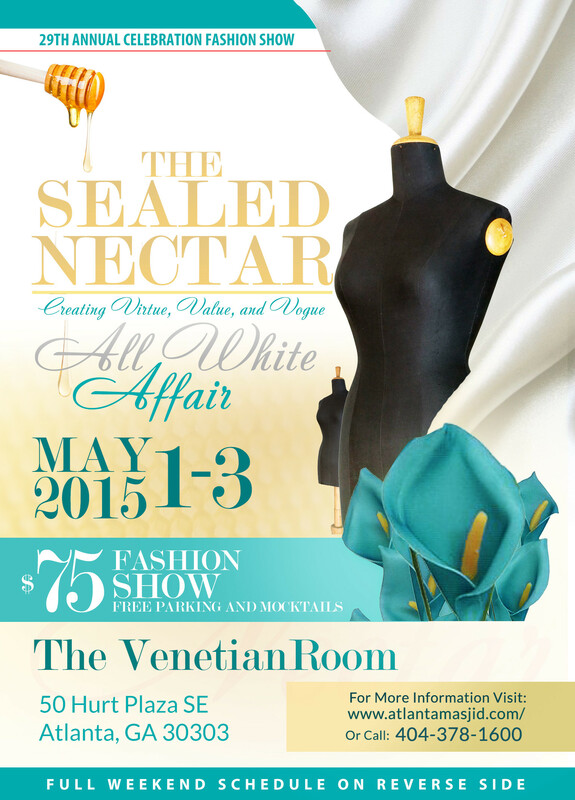 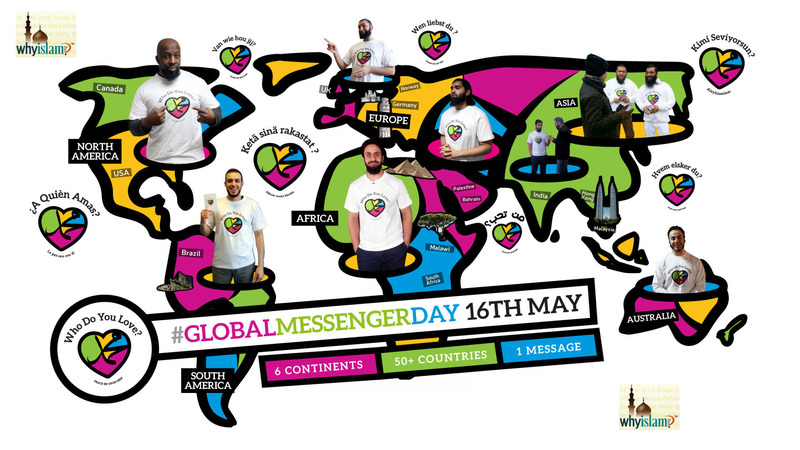 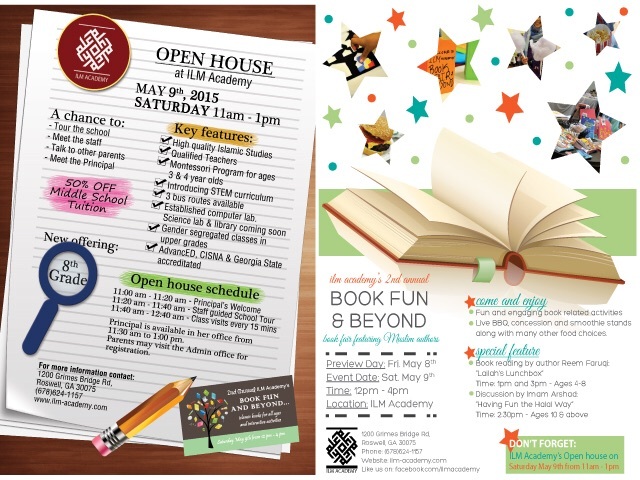 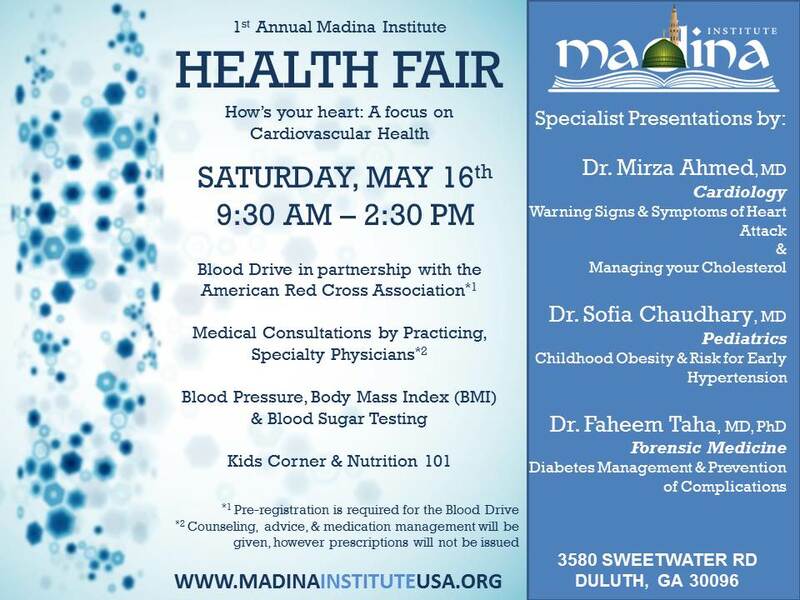 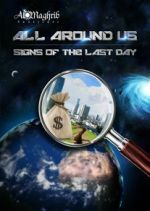 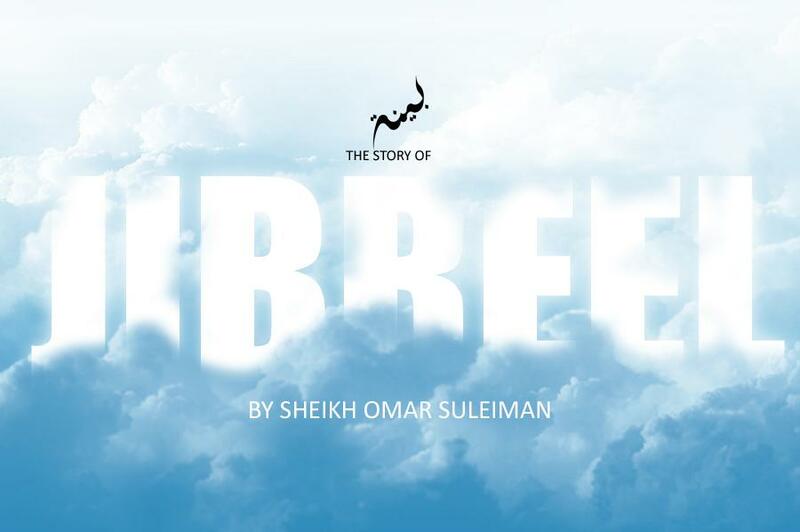 May 16, 2015, 6 p.m.
May 16, 2015, 10 a.m.
May 16, 2015, 9:30 a.m.
May 14, 2015, 7 p.m.
May 10, 2015, 8 a.m.
May 9, 2015, 7 p.m.
May 9, 2015, 6:30 p.m.
May 9, 2015, 12:30 p.m.
Islamic Book Fair: Book Fun and Beyond! 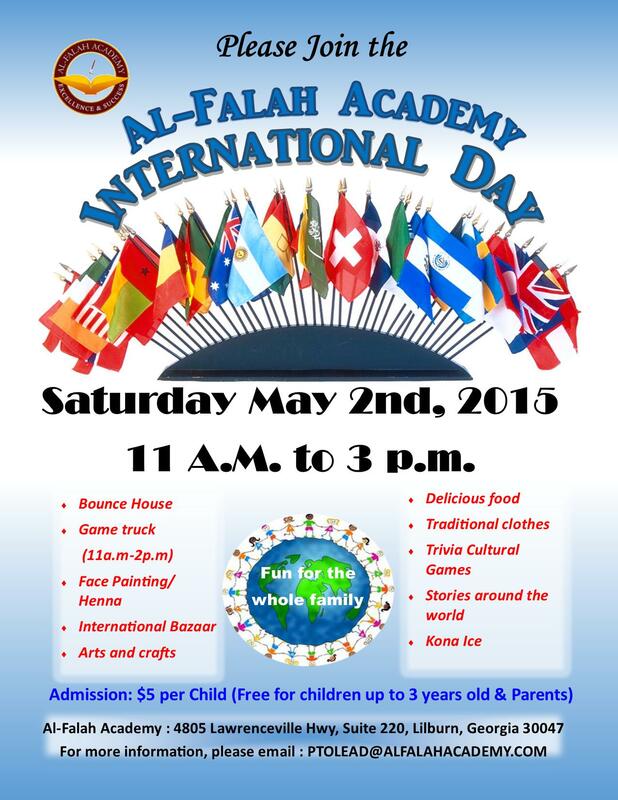 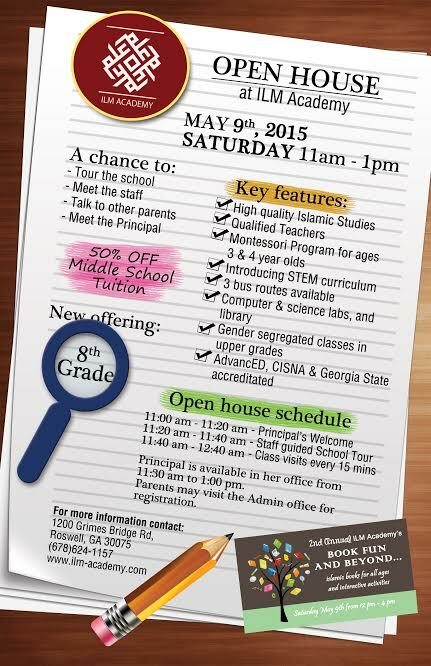 May 9, 2015, 11 a.m.
May 8, 2015, 9:30 a.m.
May 5, 2015, 11:30 a.m.
May 3, 2015, 2 p.m.
May 3, 2015, 12:30 p.m.
May 2, 2015, 11 a.m.
May 2, 2015, 7 a.m.
April 26, 2015, 6 p.m.
April 25, 2015, 6:45 p.m.
April 25, 2015, 2 p.m.
April 19, 2015, 6:30 p.m.
April 18, 2015, 8:15 p.m.
April 18, 2015, 4 p.m.
April 17, 2015, 7 p.m.
April 15, 2015, 2 p.m.
April 14, 2015, 11:30 a.m.